Hi, I am writing in regards to the property at *** Greenfield Rd, Evansville, IN 47715. Please send me more information or contact me about this listing. Welcome to this 3 bedroom 1.5 bath ranch located at the end of the dead end street. Nice stone exterior with a large back yard. The property has a ton of space and offers a living room, family room and a partial basement. Large kitchen with lots of cabinet space. Home has new carpet and fresh paint.This HUD home is a single family home located in Evansville. It offers 0.27 acre in size, 3 beds and 2 baths. 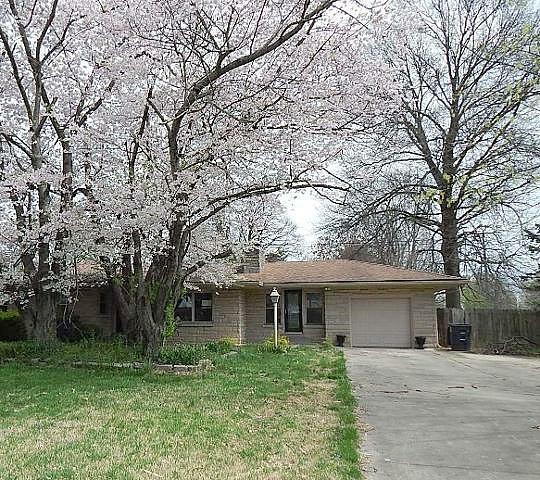 Review its detailed information and determine if this Evansville HUD has the qualities you are looking for.